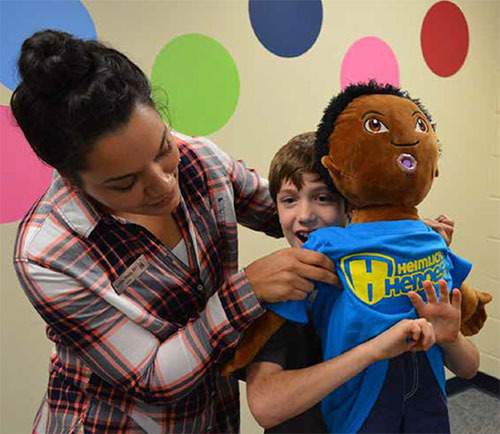 The students in our health classes loved being able to practice on realistic dolls and have success performing the Heimlich Maneuver. 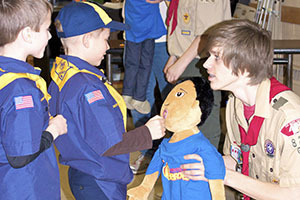 What a great way for kids to get involved in first aid and learn a very practical life skill! The program was very professional and came in well before the scheduled training date. 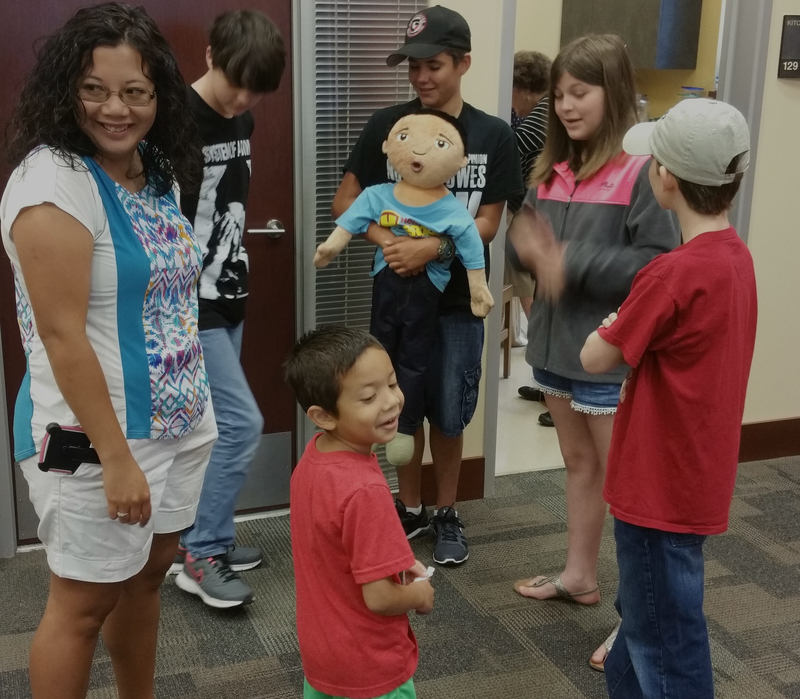 The information was easy to present, and the program was perfect for the kids. They all left the class confident that they could help to save someone from choking. I loved the program and so did our teachers. The kids enjoyed the video and practicing on the dolls. I think 2nd grade was a good grade to start with because I wanted them to know that even though they are young children, they can save a life and be a hero. Next year I plan to train even more grades. 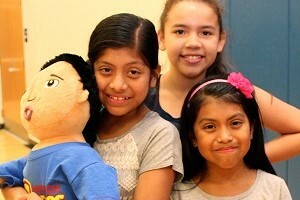 Our dolls were purchased with a grant and are being used throughout the district. Thanks so much for the program. It has been a pleasure teaching it. The video was understandable to all ages and using the doll to practice on made it much more realistic. Usually in 1st aid/CPR trainings the Heimlich procedure is explained, but you don't get to actually try doing it, so this was much better. The best part – from our training – was when our youngest girl explained to her Mom how to do it...she went through it step-by-step, describing everything she was doing as she demonstrated it to her Mom, and then again step-by-step as she guided her Mom in doing it successfully. The dolls are a must. It definitely helps with the learning to have students make the actions match the words (Ask, Shout, Begin…). We had our kids talk directly to the dolls. My students really enjoyed it. I like the material that was presented because it was easy to follow for all my students. I loved how everything was organized and easily laid out for me. My 6th graders seemed to enjoy the program and were thrilled to get the certificates. It was a helpful format rather than just listening to the teacher! I thought the program was excellent. The students had fun while learning a very important life-saving skill. I loved how the video walked the girls through step by step and the guided material helped me, the leader, work with the girls! It was wonderful to see how girls of all ages were able to utilize these skills. 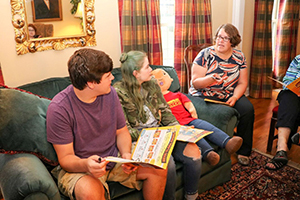 The video and the dolls really made the lesson come to life! The dolls were especially good and the [“foam food”]. The dolls seemed quite new, so learning to do this was a bit more challenging for the students – but I thought that made it more realistic. It also taught the children to be patient and persistent when rescuing somebody. I love the training program and have my nursing students use it each semester. It is extremely well thought out and easy to use. I highly recommend it! This was great for even for the youngest scouts! I loved the whole thing. It made the kids feel like real super heroes!!! I teach CPR/AED/FA through the American Red Cross. I didn't get a true feel for how to do the Heimlich until I was able to try it out on mannequins through Heimlich Heroes. A skill is not truly learned until you watch it, do it, teach it. 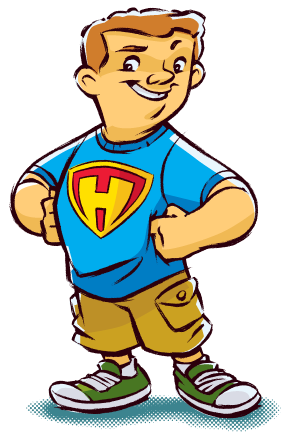 Heimlich Heroes offers the chance to truly learn. This program was a huge success in our school. Thank you so much! The video and written info was perfect for each grade level.